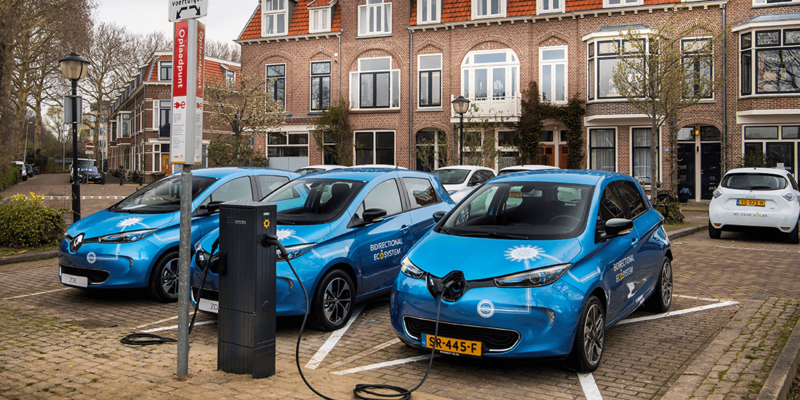 According to Gilles Normand, Director of Electric Vehicles for Groupe Renault, the initiative underscores Renault’s ambition to become a major player in the energy transformation process. 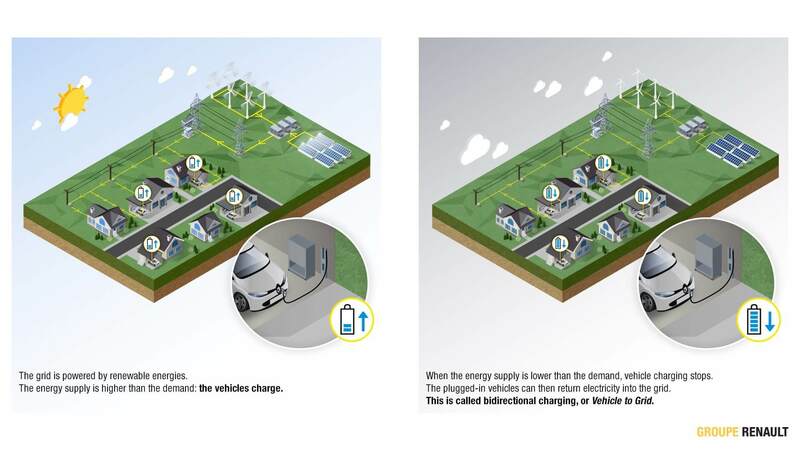 “Vehicle-to-grid charging is a key pillar of the smart electric ecosystems that Groupe Renault has set up. We have chosen onboard technology that also optimizes the cost of recharging stations and thus facilitate a large-scale development”. Moreover, further such vehicle-to-grid projects with Renault electric cars are planned in France, Germany, Switzerland, Sweden, and Denmark over the course of 2019. Renault here follows in the steps of its ally Nissan that has been working on V2G technology for some time. An example is this project in Germany, where a Nissan leaf has become a money-making and TSO certified participant of the energy market.